Irvine, CA – April 16, 2019 – Kofax, a leading supplier of Intelligent Automation software to digitally transform end-to-end business processes, today announced Kofax ControlSuite, an entirely new print and capture software solution that simplifies and enables the central management and governance of content flowing through multi-function printer (MFP) fleets, mobile & desktop devices, email, and print streams. Kofax ControlSuite actively manages, secures and governs virtually every aspect of the distribution in documents via printing, scanning, routing and storing throughout the enterprise – across any combination of hybrid systems, technologies and devices, including mixed MFP environments. 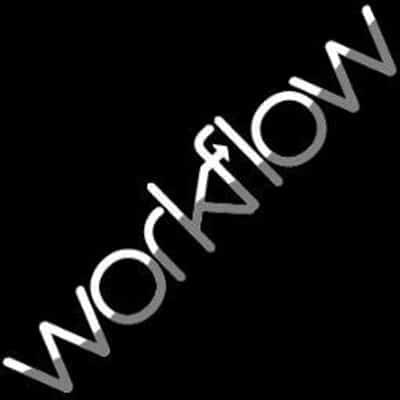 The innovative solution provides unmatched efficiency through unified printing, scanning and workflow processes.